You’re a busy support leader with a team to manage and KPIs to meet. 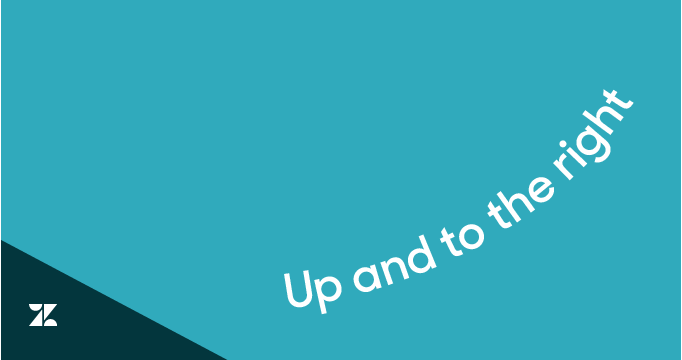 Up and to the right is a series that focuses on simple, actionable tips you can use right now to accomplish your goals and improve your customer service capabilities. At the risk of sounding like a broken record, if you want to improve customer satisfaction, you need to measure customer satisfaction. Doing so is the first step to happier customers, because without measuring satisfaction, you’ll never understand what’s working and what needs to improve. You might might have anecdotal evidence that suggests your customers are satisfied, or perhaps you’ve even conducted Net Promoter Score (NPS) surveys that indicate you’re building customer loyalty. But as this blog post will demonstrate, without tapping into customer satisfaction ratings, you are losing out on valuable information every single day. A customer satisfaction score, typically shortened to CSAT, is a metric that measures customer’s satisfaction with the service received. A CSAT survey can automatically be sent to customers after a predefined set of conditions have been met, such as after a ticket has been solved by the agent. Such surveys should be short and to-the-point, asking the customer if they were satisfied with the interaction. There’s an old saying in advertising: “Half the money I spend on advertising is wasted; the trouble is, I don’t know which half.” If your company provides multi-channel support, and you aren’t properly measuring CSAT scores, it’s very likely that you know some are working and others aren’t—but you aren’t sure what gets a gold star and what needs to improve. The fact is, your average customer satisfaction rating might give you a bird’s-eye view of how your broader support efforts stack up, but it does nothing to describe how you are performing on specific channels. As a Zendesk Research report indicates, the customer experience on different support channels can vary widely. But without access to each individual channel’s customer satisfaction rating, it’s impossible to know what’s working and which efforts are being wasted. There are many data points that can target where your team can improve customer satisfaction and provide the good customer service that gets them there. This might be a familiar scenario: your support organization receives a disproportionate amount of easy-to-solve requests for support. Password issues, requests for expedited shipping options, and questions about hours of operations: all are common questions that are easily solved with macros and other automations. The customer quickly gets what they need and provides positive feedback on a survey. It’s important to effectively address those issues, and doing so can have an incremental impact on the customer’s relationship with the company. But they’re not the kinds of issues that typically lead to irreparable harm. The problems that can do longer-term damage, which include major issues like software bugs, might happen less often, but your ability to resolve those issues can often have an equally weighted impact as the smaller, but less-frequent issues. How are you at resolving those larger issues? 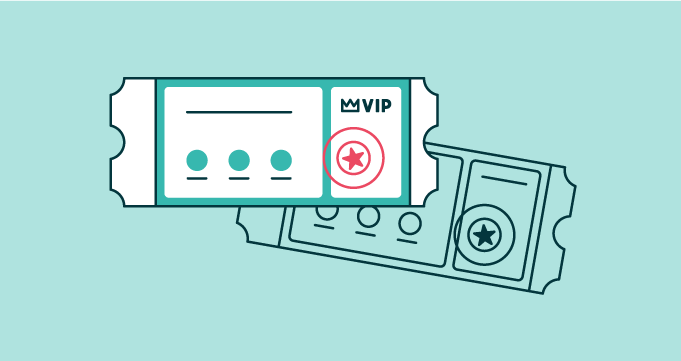 Those big-ticket items are the ones that more greatly impact your customer experience. There’s no way to know if you aren’t measuring. But if you tag your tickets by issue, you then have a window into customer satisfaction specific to those issues. Now you know exactly how well you’re resolving those problems and can more easily identify where you could improve. Stop guessing and learn how to measure and improve customer satisfaction today.